For the M.Ed. + Teaching Credential programs look here. Please read through the application requirements thoroughly. We also recommend attending an Information Session as soon as possible. Use these reference tools to help you apply to graduate programs in the GSOE. Mail in one copy of all official transcripts in the original sealed envelope from the home institution. All academic institutions attended after high school should be reported even if coursework was transferred to another college or university. Unofficial copies may be emailed to edgrad@ucr.edu for application review purposes only. International applicants must submit official transcripts and Certificates of Degree/Diploma in their original language and English by the home institution. Notarized documents or copies are not accepted. Acquire three letters of recommendation from academic sources. At least two letters should be requested from professors who are in a position to analyze your academic ability and potential for success in a rigorous graduate program. Professional letters may be used if the applicant has been away from school for several years. All letters of recommendation must be in English. If you have been enrolled in a previous graduate program, it is required that one letter be from your research or program advisor in that graduate program. Letters of recommendation cannot be released to the applicant and cannot be forwarded elsewhere. Report GRE scores to UCR. M.A. programs (not required for M.Ed.). Test scores may not be more than five years old from the month of matriculation (example: September 2013 for Fall 2018 admission). Request that ETS send your scores electronically to UCR. UC Riverside code: R4839. The Statement of Purpose is your opportunity to discuss your intent for pursuing the graduate program and how it aligns with your career objectives. The Personal History Statement is about your background, culture, economic and social experiences, and how those elements have led you to pursue a graduate degree. Each essay should not exceed 3,000 characters and is uploaded directly to the online application. 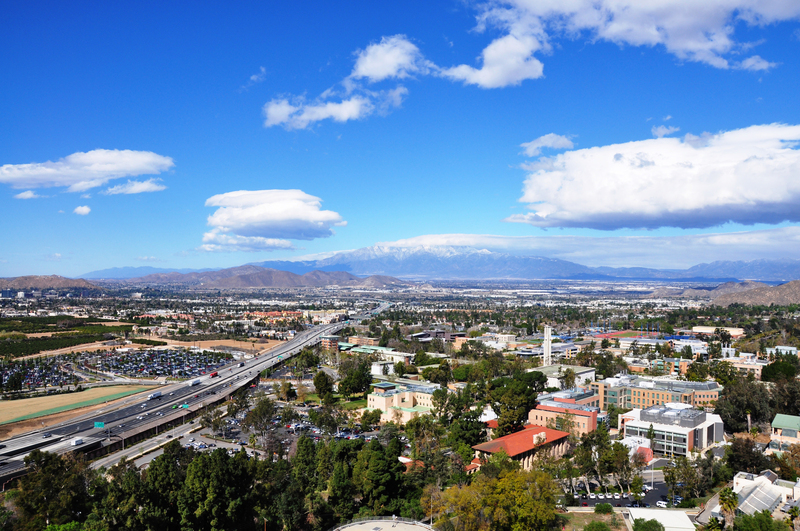 International applicants: request TOEFL or IELTS scores from ETS to be sent to UC Riverside. TOEFL or IELTS scores must be submitted by students whose native language is not English and who do not have a bachelor's or postgraduate degree from an institution where English is the exclusive language of instruction. The scores cannot be more than two years old from the date of matriculation.